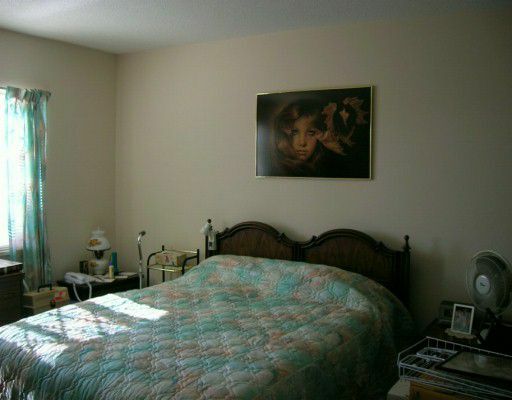 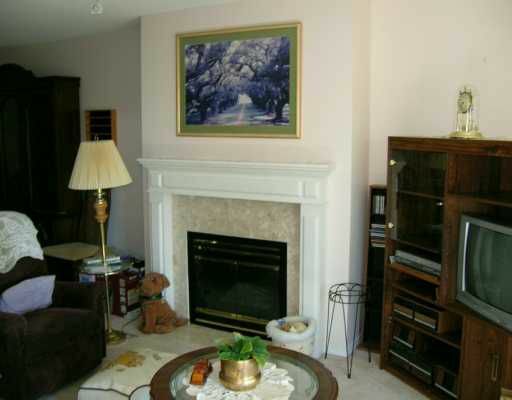 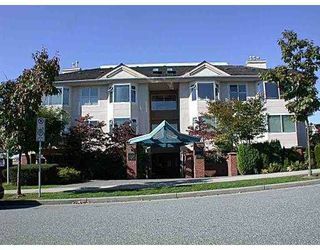 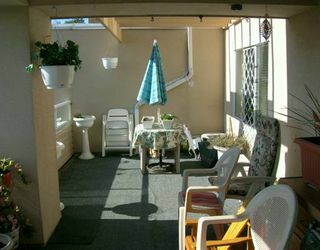 Very nice 2-Bedroom Unit in great location. 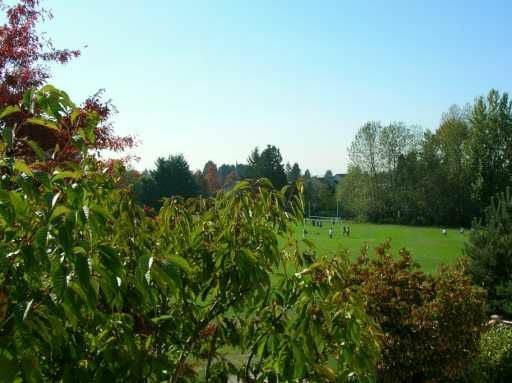 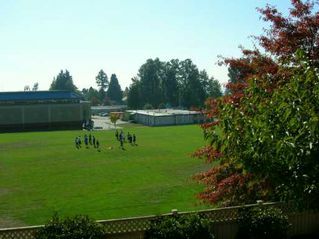 Walk to skytrain, Metrotown, Bonsor and more. 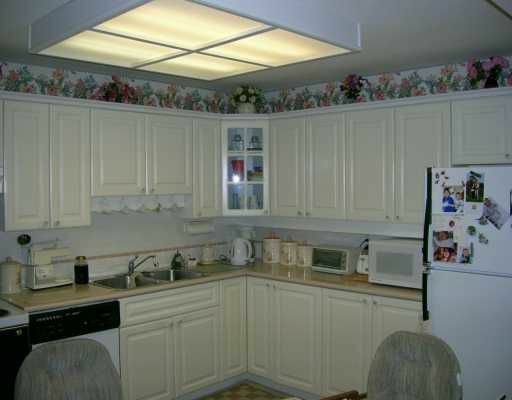 Bright southern exposure makes this unit shimmer in sunlight. 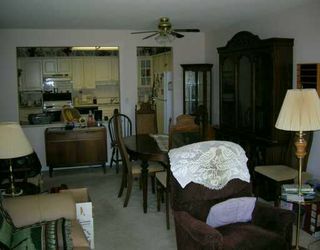 Spacious floor plan allows for big bedroom and dining room suite.